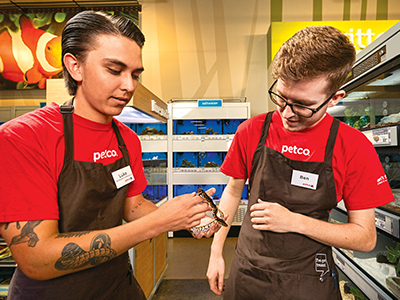 At Petco, we believe in unleashing the strengths of all of our partners by leveraging the rich diversity of talent, backgrounds, experiences and ideas within our company. 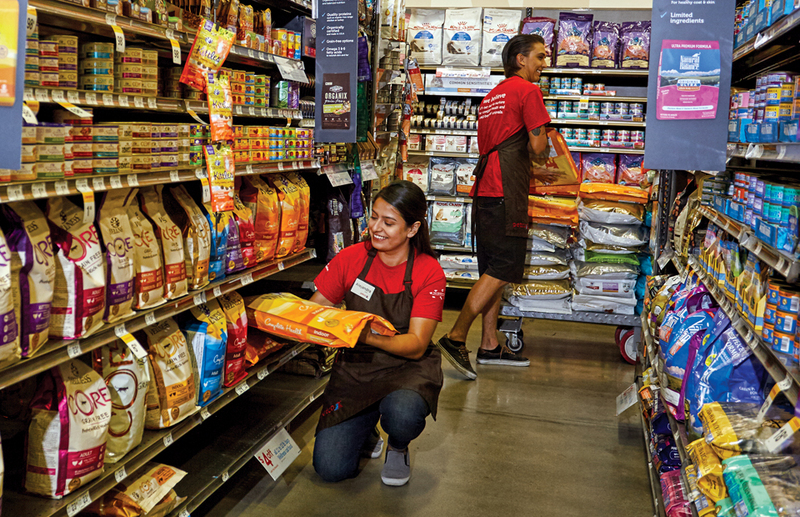 With more than 1,500 stores across the US, Mexico, and Puerto Rico, we’re committed to building connections with diverse communities, partners, and suppliers. Everything we do is guided by our vision for healthier pets, happier people and a better world. 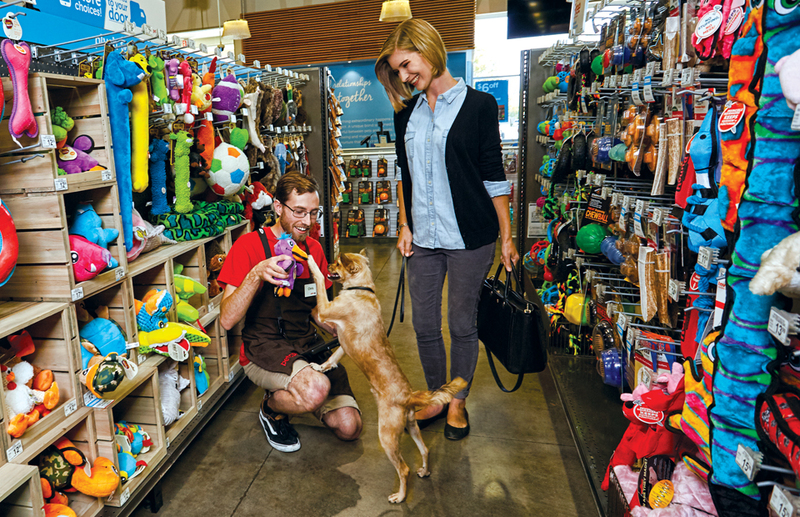 Every day, in our stores, we deliver the highest levels of customer service and expertise, as well as the products, services, and experiences that keep pets physically fit, mentally alert, socially engaged, and emotionally happy. 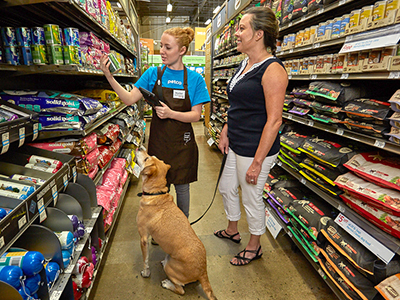 When you join us as a guest advisor, you’ll provide our customers with exceptional customer service by being a subject matter expert on all products, nutrition, services, in-store promotions, local community events and other areas of animal care and wellness. 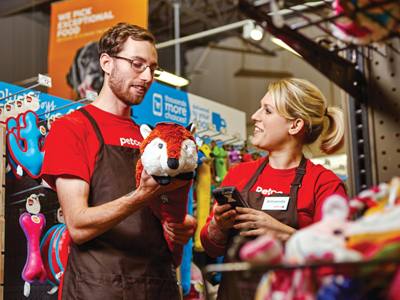 You’ll deliver the Petco guest brand experience of putting customers first and act as a catalyst, champion, and role model for building great relationships with our guests. 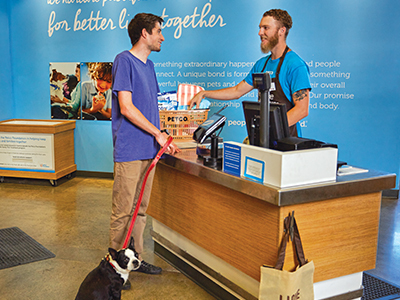 You’ll provide each customer with the best in-store experience possible by helping them find and purchase the animals and supplies they need. You’ll work the cash register and ensure that our merchandise is properly stocked and priced, providing an excellent experience for each of our guests. You can excel in this role by exhibiting a passion for the welfare, health, and proper handling of all animals. In this role, you’ll ensure that our product sets and signage displays in the store and across a group of stores in a market or district are all consistent. You’ll also make sure that all the live animals are well cared for. You’ll help to streamline merchandising processes and make sure that all our merchandise is properly stocked and priced, too. 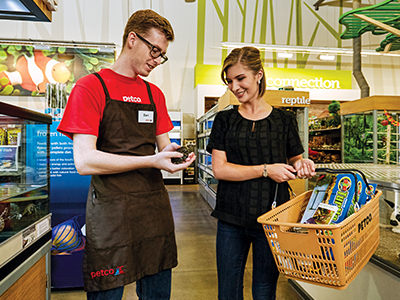 In this role, you’ll ensure that proper aquatic care and husbandry is provided to all the aquatic life in your store, and you’ll act as the primary resource in your assigned store for all aquatic life education and care. You’ll help our customers choose aquatic life and merchandise, while helping achieve your store’s budgeted goals by driving sales in the aquatic life area. You’ll also receive day-to-day direction and coaching from the Companion Animal Leader to help develop your skills even further. As a senior aquatics specialist, you’ll help customers select the aquatic life and the supplies they need to properly care for it, as well as help drive sales to meet the store’s goals. You’ll also make sure that our in-store aquatic life is well cared for and act as the subject matter expert on all aquatic life and aquatic supply education and care. In this position, you’ll get daily direction and coaching from the Companion Animal Leader to help develop your leadership skills. Your work in this role will help inspire the performance of your team and drive the success of your retail store. You’ll hire, train, motivate and develop our partners in order to keep our customers happy and achieve your store’s sales goals. 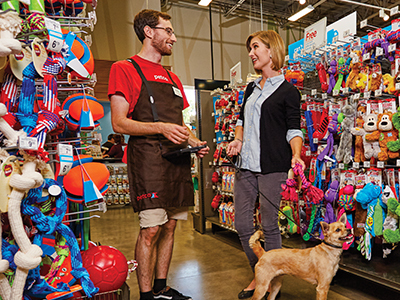 If you have management experience and a genuine interest in promoting animal welfare, you can explore opportunities including store leader, guest experience leader, merchandise operations leader, or companion animal leader.